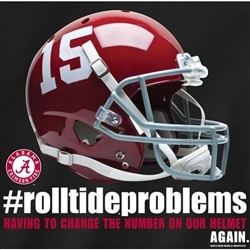 If you are an Alabama Crimson Tide fan then you have come to the right place. 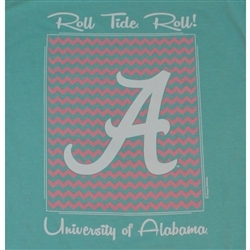 Here at UniqueAlabamaStuff.com website, you will find a list of many different items to choose from. If you are looking for something dealing with Alabama then you will find it here. So set back and take some time looking around the site. 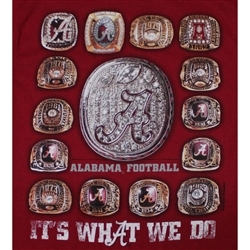 We are sure you will find something that an Alabama fan can not live with out.